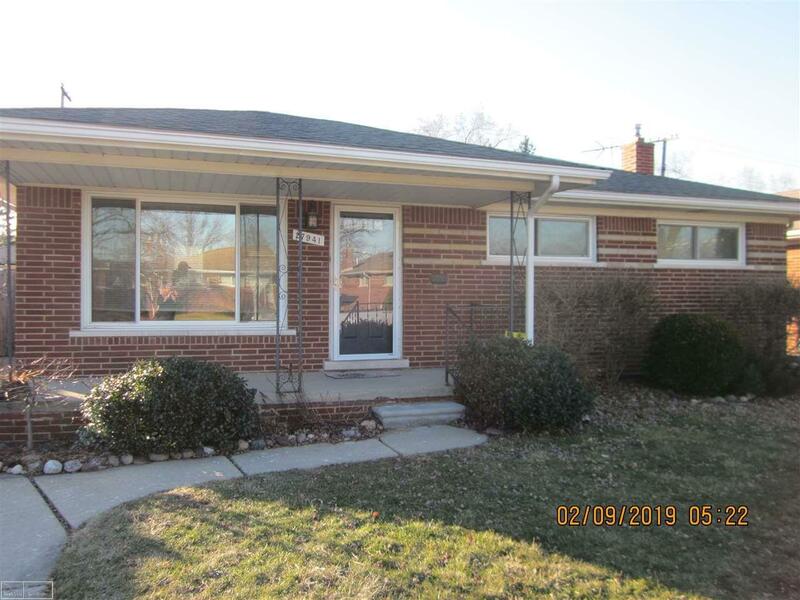 Updated Brick ranch. Brand new kitchen with granite counter tops including refrigerator, stove and microwave. Beautifully refinished wood floors and repainted throughout! Finished basement including a full bathroom and washer and dryer. Furnace and duct work were recently cleaned. Privacy fenced in yard with shed. Move in Ready! 1 year home warranty included!